It is 2 days to Valentine’s Day, but it looks like the occasion has come in early for the makers of ‘Oru Adaar Love’. 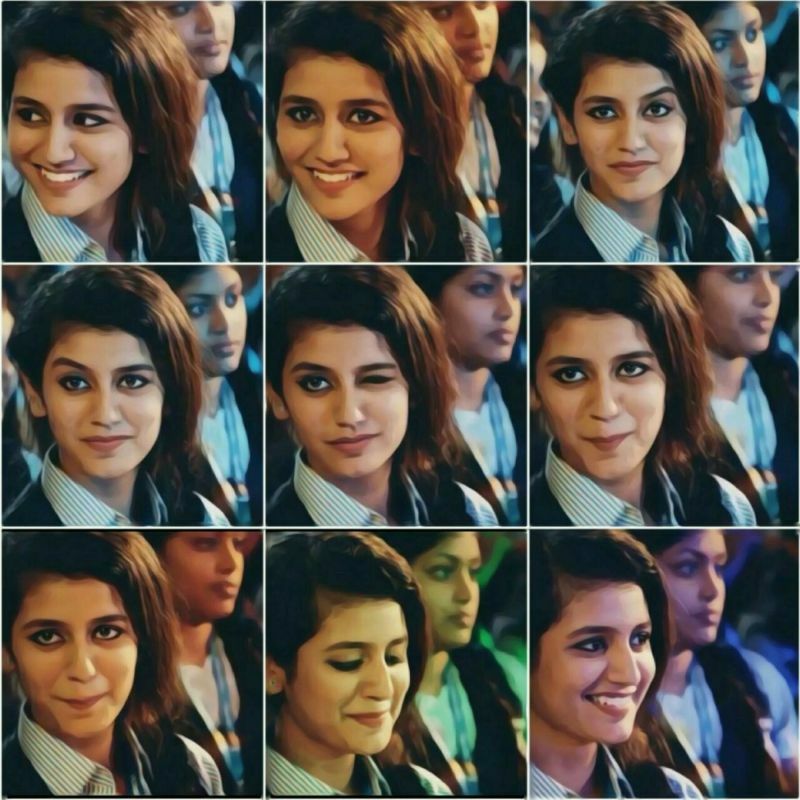 Priya Prakash Varrier's expressions in the viral video. Mumbai: It is 2 days to Valentine’s Day, but it looks like the occasion has come in early for the makers of ‘Oru Adaar Love’, who have released their Malayalam song ‘Manikya Malaraya Poovi’, which has gone viral for all the right reasons. An actress, Priya Prakash Warrier, who is making her debut with the film, has floored everyone with her expressions in the song which perfectly depicts old-school romance. 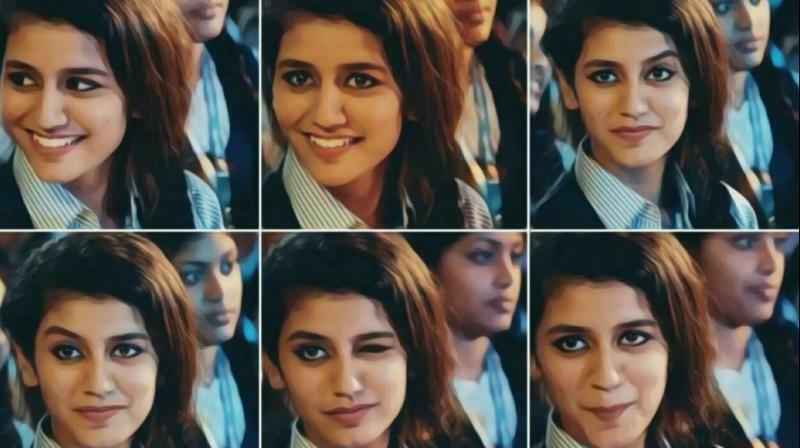 But who really is Priya Prakash Warrier that every guy is going so crazy about? Most of all, Priya is just like us – she’s a fashionista and she loves her food, which is clear from her Instagram profile.